There’s a new Sims 4 Mac update available now in Origin. If you have automatic updates enabled in Origin’s “Application Settings”, the game will auto update once you open Origin. If you have auto updates disabled, you will need to manually update by clicking on the game in your library. To ensure your game is up to date, check the game version found in Documents > Electronic Arts > The Sims 4 > GameVersion.txt. Your game should now read: Version 1.4.103.1210. If you have updated but it is not showing the correct game version, delete the GameVersion.txt file, restart the game, and all will be corrected. The Sims 4 has been released for the Mac! Woo-yea! But you knew that, and we’re really happy to see folks having fun with the Sims on their platform of choice! We have also been listening to feedback, and have heard the reports of some players using Mods and Custom Content that are experiencing problems (polite way of saying crashes), and we have some fixes ready to go! Fixed an issue where the Use of Script Mods was causing the game to crash on boot. 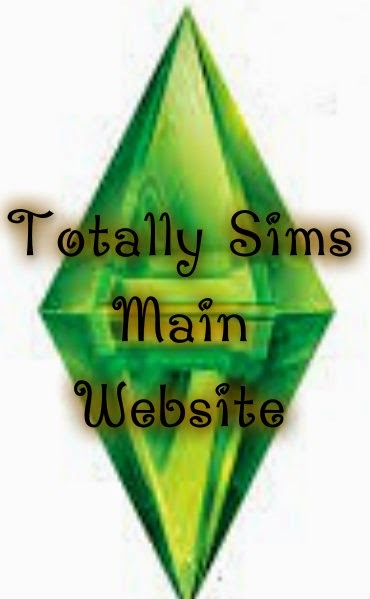 Fixed an issue where some Custom Content was crashing when selecting it in Create A Sim. Since there is so much custom content available, we cannot say for certain that the patch will fix *every* instance of this type of crash, but we expect it will correct a significant majority of them.